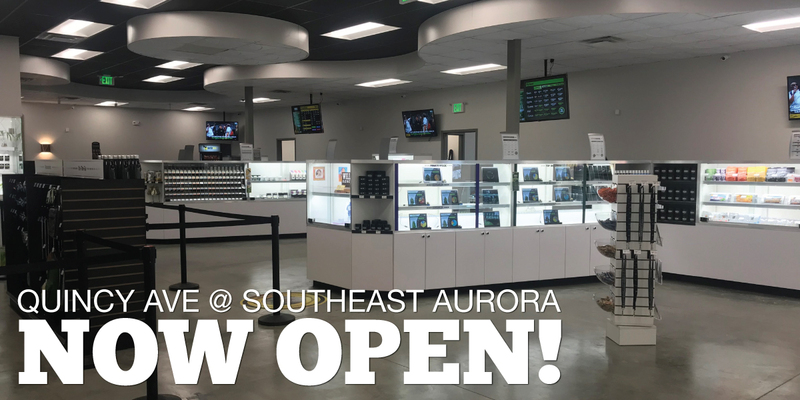 Looking for a great dispensary near the Quincy Reservoir in Aurora? Look no further than The Green Solution located between S. Reservoir Road and S. Flanders Street on Quincy Avenue, where you&apos;ll find the same great products and accessories you&apos;ve come to expect from Colorado&apos;s premier purveyor of cannabis. 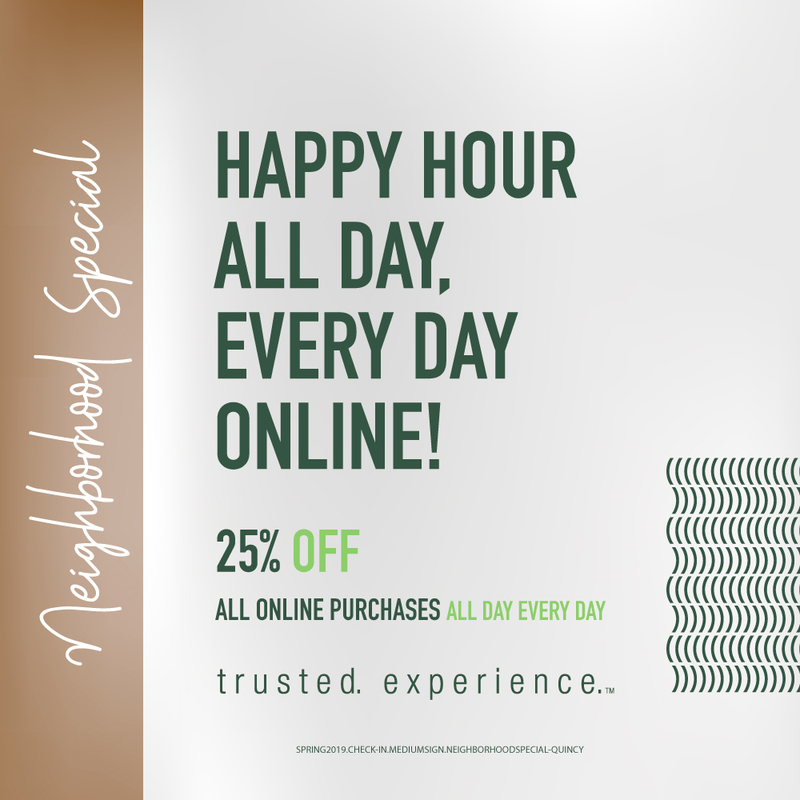 Whether you&apos;re a seasoned connoisseur shopping for quality concentrates or an absolute beginner who&apos;s curious about flower and edibles, our highly-trained Retail Associates are happy to answer your questions and help you find exactly what you need -- at the right price.